This is the newest front projection surface from ScreenInt. 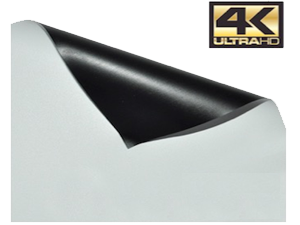 ULTRA HD has been specifically developed to achieve a perfect Ultra High Definition image! Read more.